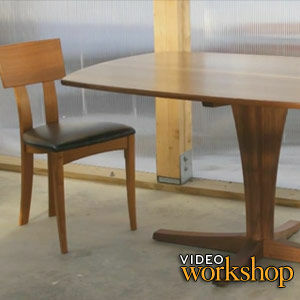 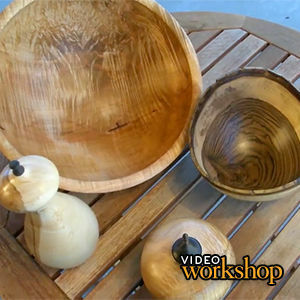 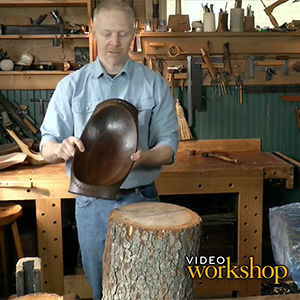 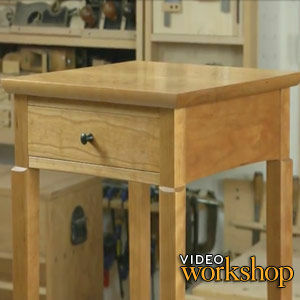 In this video workshop, I’ll show you step-by-step how to make these two elegant wood boxes. 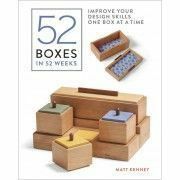 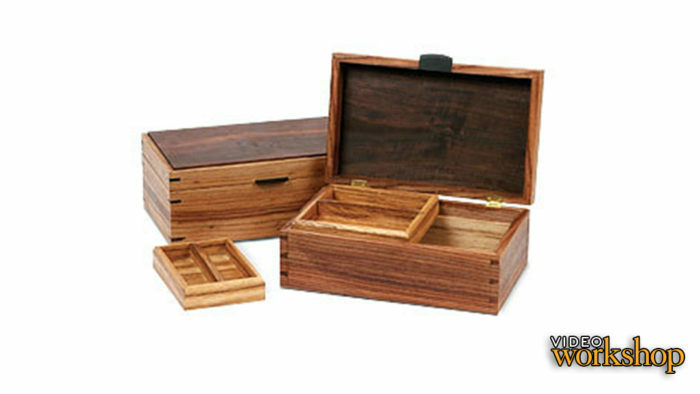 The mitered box with splines is ideal for a woodworker who is just starting out. 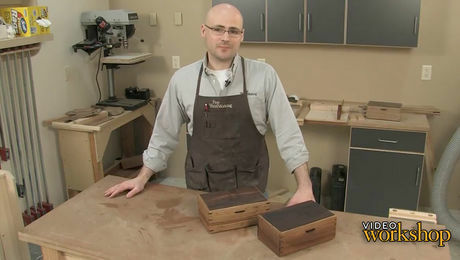 The mitered dovetail box is a Master Class technique for a seasoned woodworker who wants to test their skills. 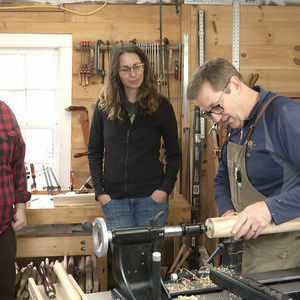 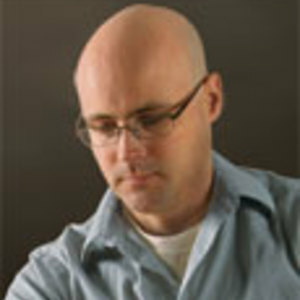 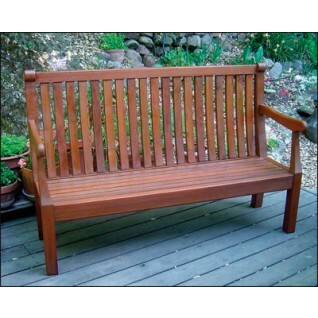 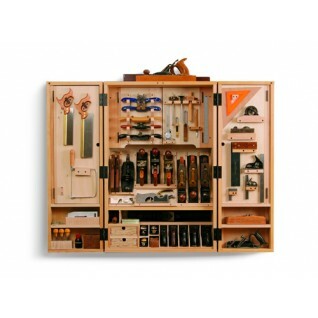 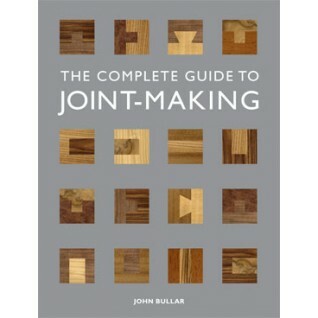 This workshop will include instructions on resawing boards to get a perfect four-corner match, cutting grooves, miters and mitered dovetails, techniques for making floating top and bottom panels to accommodate seasonal wood movement, assembly, glue up, installing hinges and hardware, building tight-fitting trays, and finishing. 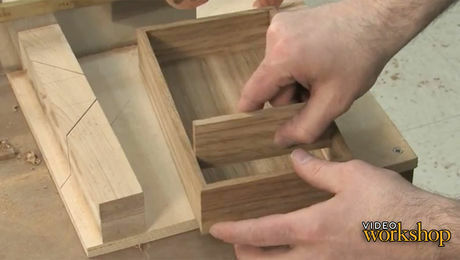 Two ways to make boxes: Mitered with splines and mitered dovetails. 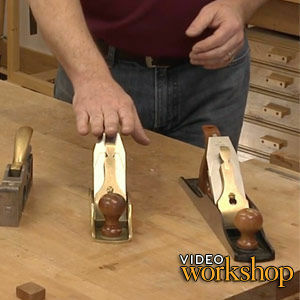 How to get a perfect four-corner match in part one of our video workshop on boxmaking. 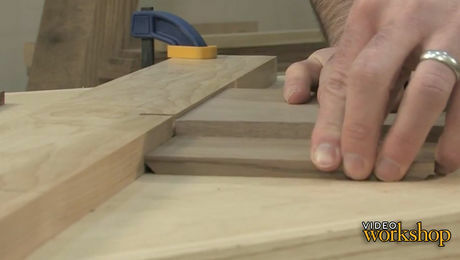 A router-table technique for precise miters. 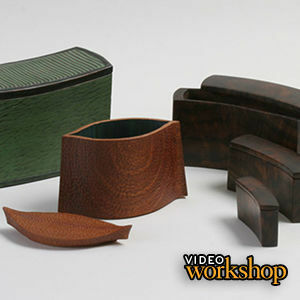 Part 2 in our video workshop on box making. 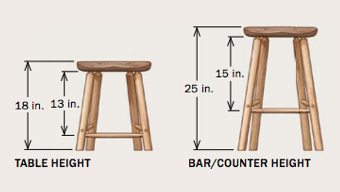 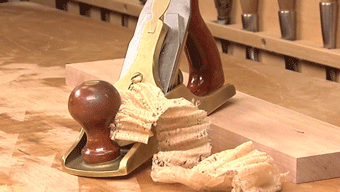 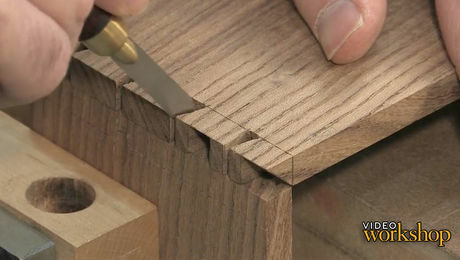 Test your mettle with a challenging new twist on dovetails. 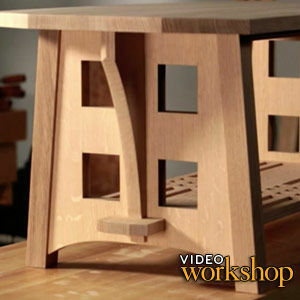 It's part three in our video workshop on box making. 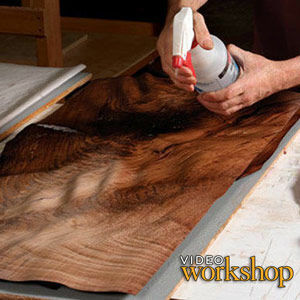 How to make floating panels to accommodate seasonal wood movement. 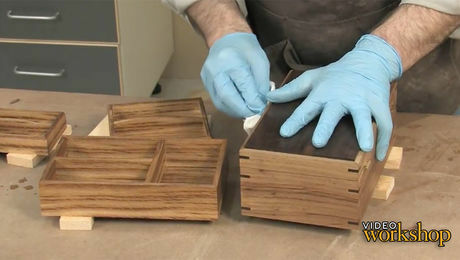 It's episode four in our video series on box making. 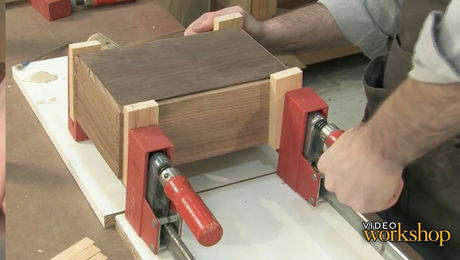 A clamp-free box glue-up method. 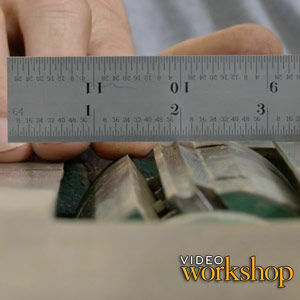 It's part five in our video workshop on box making. 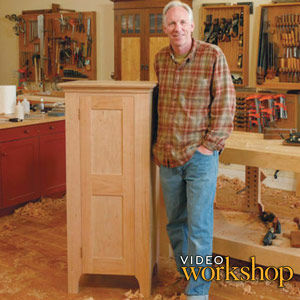 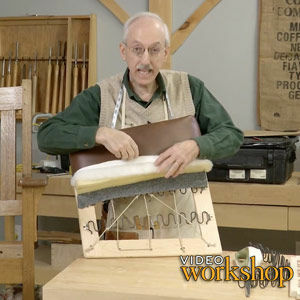 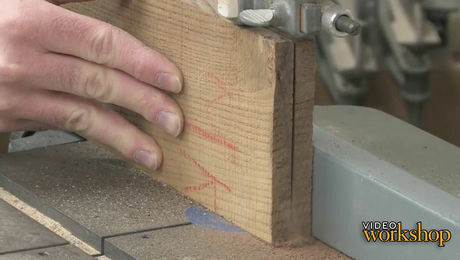 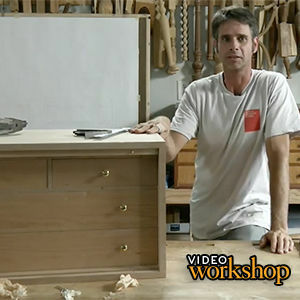 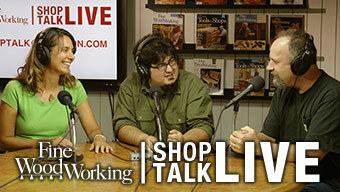 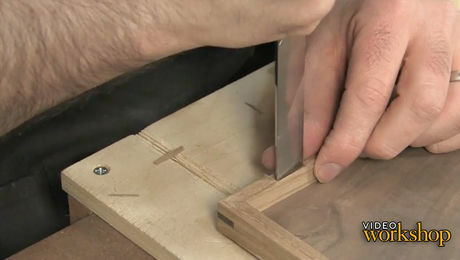 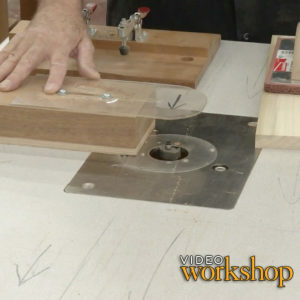 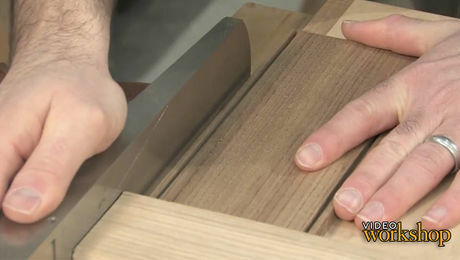 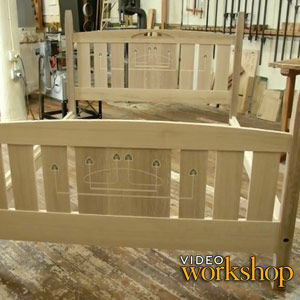 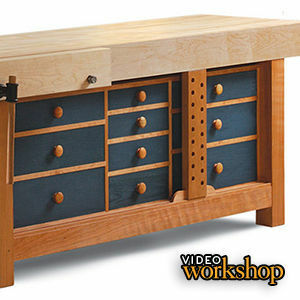 Learn a safer way to cut small parts in part seven of our video workshop on box making.